Above ground pool pumps don’t have many bells and whistles, they just need to get the job done. When it comes time to replace your little workhorse, check here for the details on our top sellers. 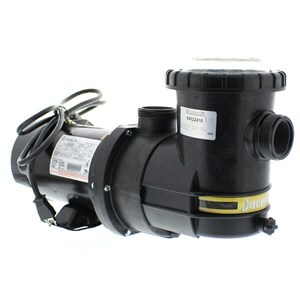 Inyo offers a great deal on a reliable, name brand pump. This is one of our most popular above ground models. Our customers report the PowerFlo LX is quiet and performs well. What's Special: The Matrix has a push button that allows easy rotation from vertical to horizontal discharge and a good size strainer basket. What's Special: The SLR is available with either vertical or horizontal discharge and in dual voltage models. What's Special: The Dynamo is a proven above ground workhorse available in different models (with or without cord, single or dual speed). 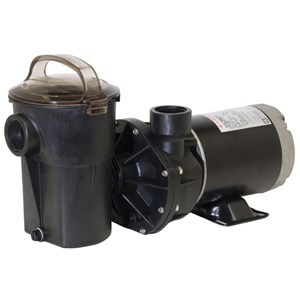 Customer Quote: Pump is an excellent product. Hard worker. Parts easily available. Customer Quote: Consistent performance and reliability - easy to install and operate. Customer Quote: Excellent reliability and efficient. Customer Quote: As a replacement, this was a great pump. It runs quiet, with good pressure and flow. Port Size: 1.5" Port Size: 1.5” Port Size: 1.5" Port Size: 1.5"
Customer Quote: This pump is everything I hoped it would be. Easy to install, quiet running and self priming. We had a Dynamo model# DYNII-N1-1. We bought the pool used last summer and do not know a lot about pool stuff. The pump is shot and need to replace but not sure what I need. 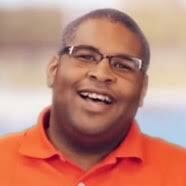 The pool is 18ft round. 52in. 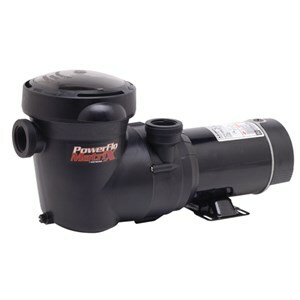 A 1 HP above ground pool pump should be able to handle pools 15-24 foot round. For easy hookup, you can go with the same Pentair Dynamo DYNII-N1-1. IF you want to switch to a different manufacturer Pureline has the Pure Pro XL at a pretty good price. Will the same hoses fit or do we need to buy new?